Have you ever dreamed of living by the beach? Who hasn’t? Well, have you ever actually considered making it a reality? Consider Beachside Apartments! Our Satellite Beach apartments for rent have everything you need to enjoy a beach resort lifestyle. With Beachside Apartments, you do not have to book a vacation or travel long distances to go to the beach. You can just walk out of your front door and across the street! That’s a dream you could be living while enjoying our stylish apartments’ numerous amenities. If you’re considering an apartment on the mainland, you should know it’s H-O-T over there in the summer, but at Beachside each room has a ceiling fan so that tenants can turn off their AC to enjoy the cool ocean breeze. Entertain guests by the pool while grilling on our community barbeque pit. Some units even include private patios for a more intimate outing. If you work from home, you can make your office poolside because we offer free high speed internet around the pool and common areas. And if you ‘re concerned about hurricane season, our formidable concrete construction and 135 mph impact windows will help to keep you safe during storms. 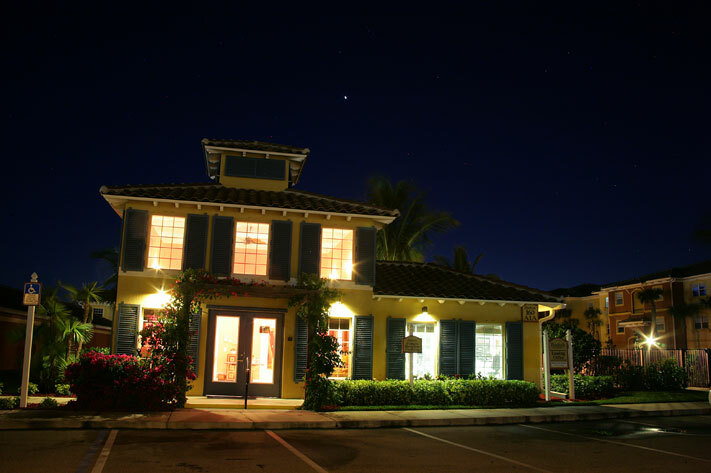 When you lease an apartment home at Beachside, you are not only located right by the beach, but you also have convenient access to the charming Satellite Beach community around you. Many restaurants such as Goombays, Bizarros, and Duke’s Smokehouse Barbeque are just down the street. And if you enjoy shopping, the South Patrick Shopping Center is within walking distance! A new Publix grocery store and movie theater are very nearby. The Pineda Causeway is a short drive, so you can easily get to I-95. Being so close to the Patrick Air Force Base, our apartments are a perfect place for servicemen and women to live and we understand and respect the special needs of our military personnel. Beachside Apartments offers its residents a beach resort way of life. Our Satellite Beach apartments have mature coconut palms and lush tropical landscaping. 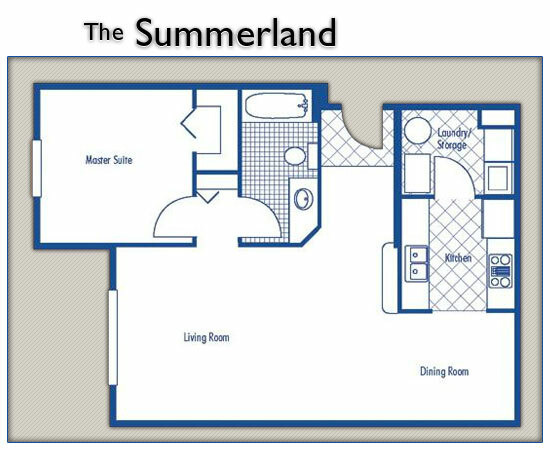 Luxurious swimming pool, large garages, and storage spaces are just a few amenities available when you lease with us. Don’t put off your beachside living dreams any longer. Take that first step today by filling out the “request information” form in the top right corner of this page!